A petition drive to leave California net metering policies untouched has garnered more than 130,000 signatures. 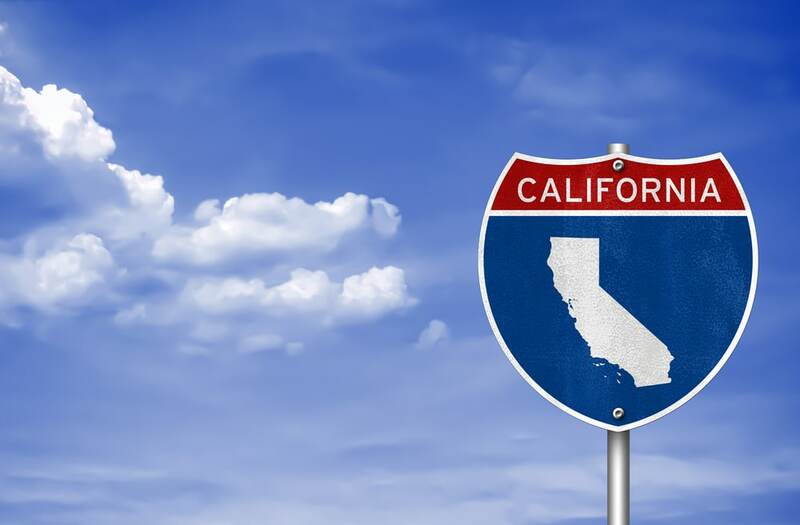 The California Public Utilities Commission (CPUC) reports it has received this signature-heavy petition, which is calling it to not enact controversial proposals to reform net metering in the state. The petition was organized by pro-solar coalition Vote Solar, a non-profit grassroots organization working to fight climate change and foster economic opportunity by bringing solar energy into the mainstream. Since 2002, this organization has engaged in state, local, and federal advocacy campaigns to remove regulatory barriers and implement key policies that will bring solar to a larger scale. According to Vote Solar, a mix of consumer, business, and environmental entities contributed towards the petition in response to proposals put forward by state-owned utilities PG&E, SCE, and SDG&E to end California’s net metering policy, while adding fees for new solar installations. Vote Solar contended these anticipated policy changes would make solar pricing “two to three times more expensive” than current pricing. “If approved, the proposals would halt consumer solar adoption and would put local jobs, public health benefits and climate progress at risk,” the organization stated. California’s utilities obviously don’t view net metering in the same light, especially when they report net revenues to shareholders. According to pv-tech, this petition was delivered on the back of a poll of Californians last month showing 80% of them rejected a repeal of net metering and just over a month after governor Jerry Brown signed legislation mandating the state to meet half of its total energy demand from renewable sources by 2030. Rooftop solar is no trivial source of renewable rooftop electricity. According to the Solar Energy Industries Association, California could produce 76,000 megawatts of solar power — more than the state’s total installed capacity in 2012 — if it deployed all the rooftop solar for which it has room.